I recently sat down for an interview with Jerry Traughber of Traughber Design. 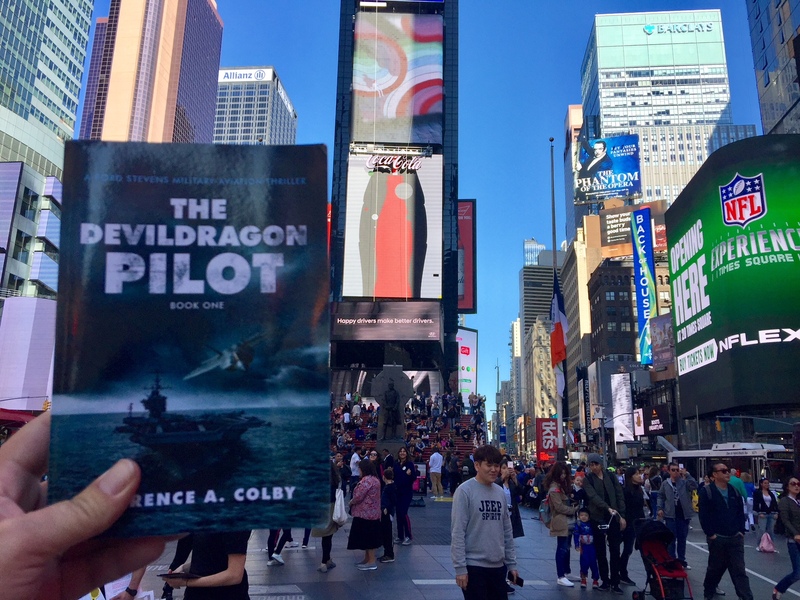 We discussed a variety of things related to “The Devil Dragon Pilot” book, and it was a pleasure to chat with him again. His recent work related to time management, entrepreneurship and maximizing efficiency is worth reading, especially as readers decide to set goals in the coming year. The interview can be found here. Thank you, Jerry! Team Rubicon Global: providing veterans around the world with opportunities to serve others in the wake of disasters. Learn how you can support our efforts to build a global veteran community that provides assistance to disaster victims here. The Headstrong Project: providing veterans of Iraq and Afghanistan with free mental health care that works. Read about their awesome work here.